We are all well aware of YouTube’s immense popularity. It’s by far the most popular video-hosting platform on the planet. But did you know that it’s also one of the websites with the highest traffic, period? Millions upon millions of people use the service every month. And as a doctor, this presents an incredible opportunity for your medical practice. If you’re looking for ways to increase your online reach and have a greater impact on social media, you should consider starting a YouTube channel and filling it with quality content. 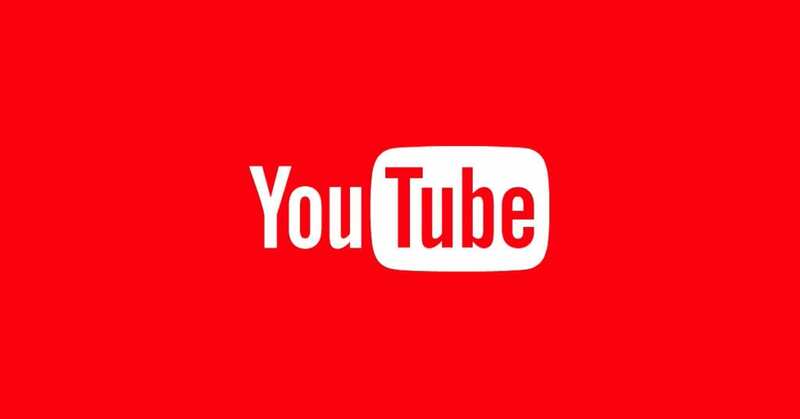 Here are three reasons why YouTube could be a good tool for your medical practice to utilize. When we talk about the need to optimize our content for search engines, it’s usually Google that we have in mind. After all, Google is the most popular search engine in the world by a country mile. It’s not close! Posting to YouTube gives you an immediate leg up on your competitors who aren’t using the platform. Do you know why? It’s because Google owns YouTube . . . This means that it’s in Google’s best interest to funnel web traffic to YouTube whenever possible. Naturally, this content performs exceptionally well and often ranks at the very top of Google searches. As a doctor, you might struggle to find ways to create content and market your practice. Well, video marketing gives you a versatile channel through which you can create. If you need to cover a procedure in detail, you can create and upload a short explainer video. If you want a brief video that will generate traffic and direct it to your website, you can film and post a short ad. If you want to teach medical concepts to the next generation, you can get in front of a camera and hit record. Whatever your video content needs may be, YouTube is the perfect host. In 2018, video content resonates with people, more so than just about any other form of content. About 10 years ago, social media feeds were flooded with simple written posts and updates. Fast forward to today. Our feeds are saturated with hours upon hours of colorful video content. Not to mention – video content travels. Statista confirmed this in a recent report. Did you know that by the end of Q3 2017, approximately 58% of the world’s Internet users had either created or shared video content during the month prior? YouTube might be exactly what your medical practice needs to engage its audience and make its presence felt online. If you already have ideas for quality video content, don’t sit on them! Create your YouTube channel today and start sharing your content with the world. If you struggle with video production or simply lack the expertise or polish to create something professional, filmMED is the solution! Contact us today to discuss your next project. Our team will help you create a set of professional videos that make both you and your medical practice incredibly proud!